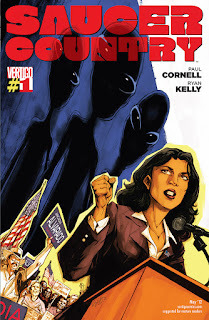 This past year was a fun and exciting one for my campaign. 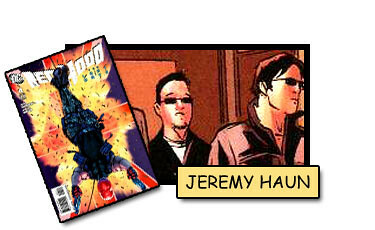 Which is good, because when things become slow and dull around here it's time to worry. 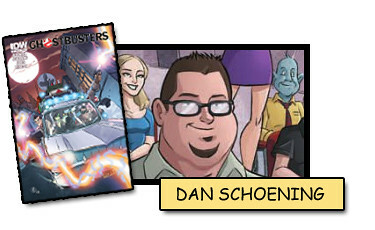 Here is post one of DMI's 2012 year in review. 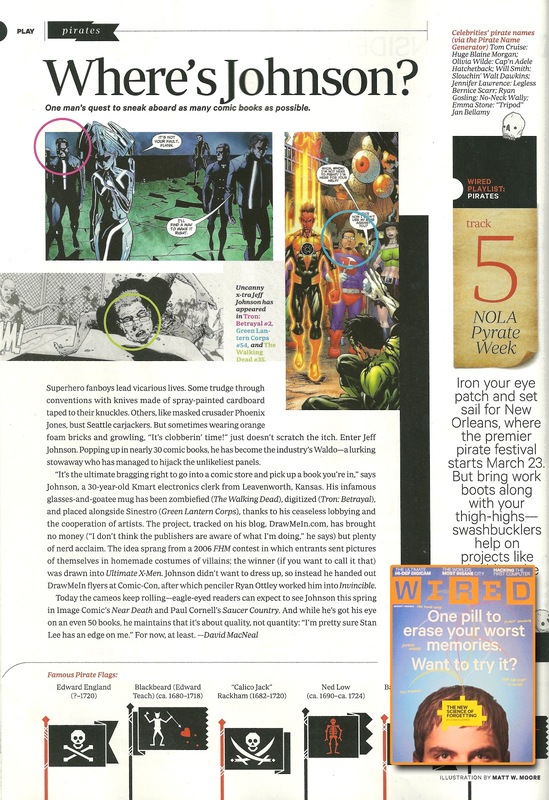 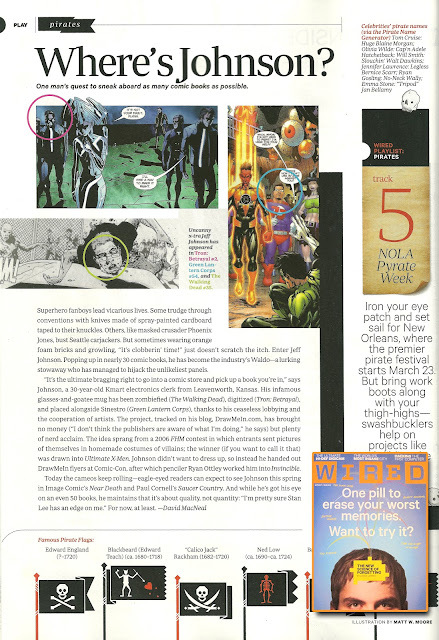 An article was printed in the March issue of Wired Magazine about my Draw Me In, giving the site a bit more exposure. 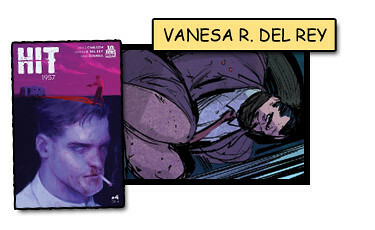 It was pretty damn cool. 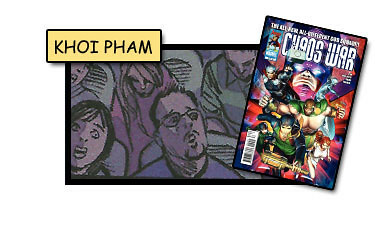 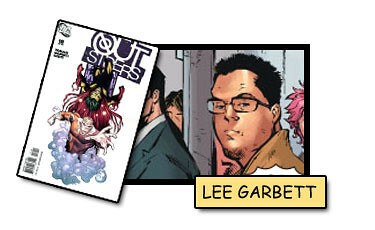 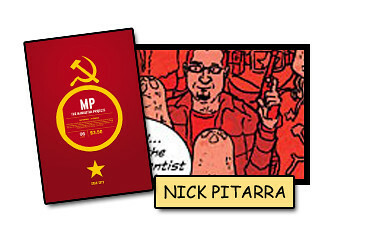 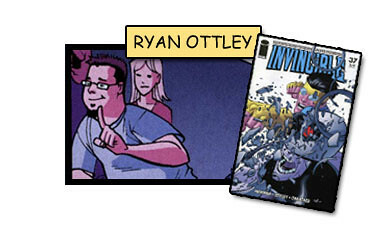 A few short days later I had my first of nine comic appearances for this year in No Place Like Home #1! 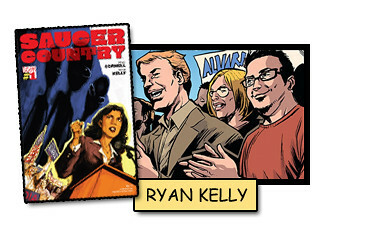 March was a big month for me. 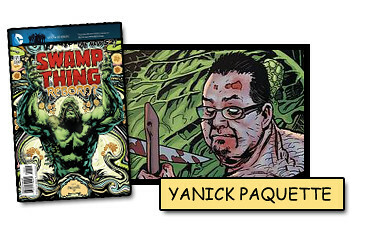 Starting off with the surprise appearance in Swamp Thing #7 drawn by Yanick Paquette! I literally found out a week before it hit stands. 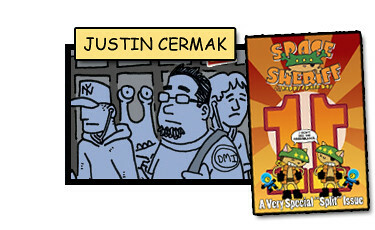 A week after I had cameos in two more titles. 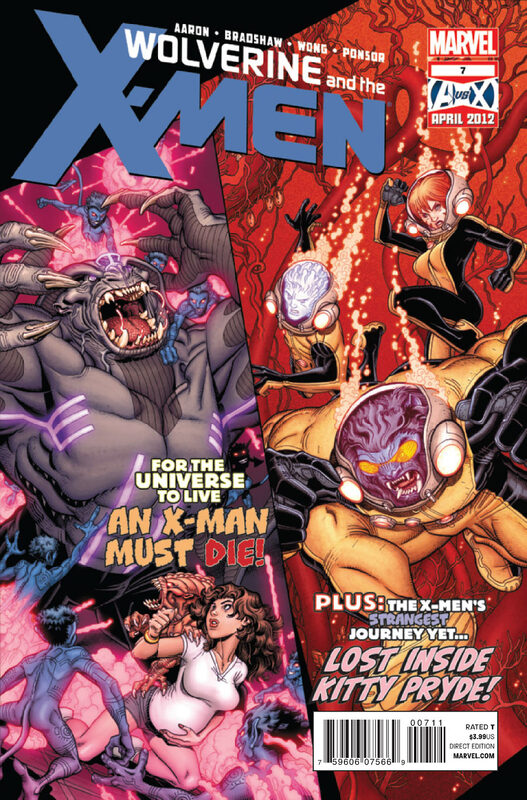 Saucer Country #1 and Wolverine and the X-men #7! 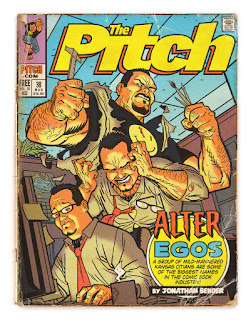 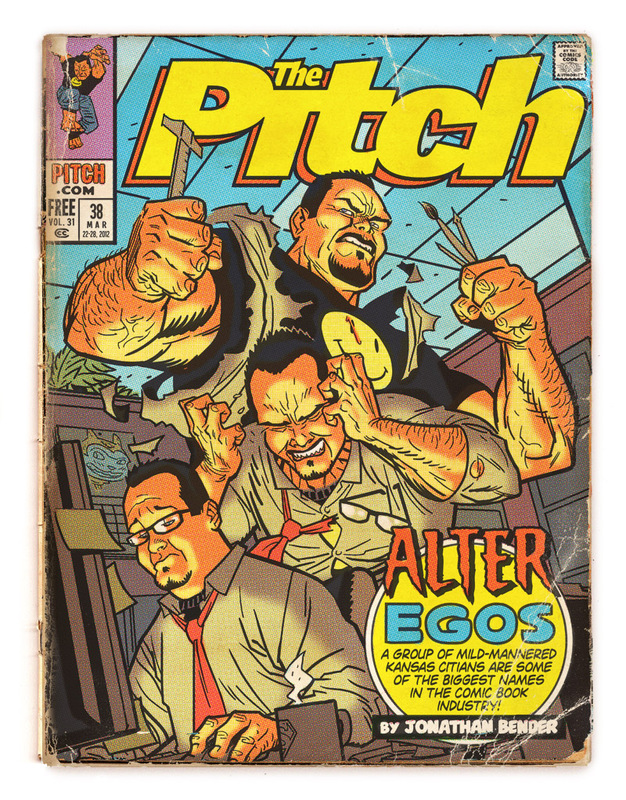 My good friend and artist Greg Smallwood gave me yet another surprise by drawing me on the cover of Kansas City's local weekly entertainment newspaper The Pitch! 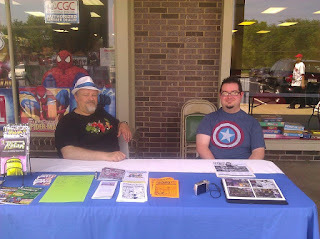 I'd be amiss if I didn't mention a great time spent at my local Planet Comicon! 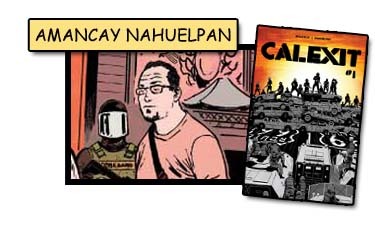 Finally March finished with an article published in NRC in the Netherlands. 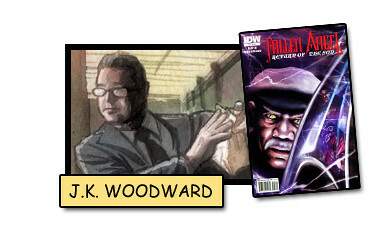 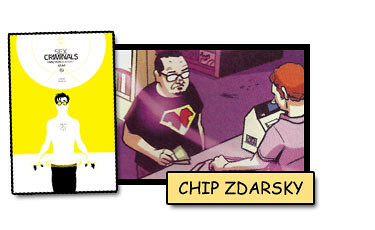 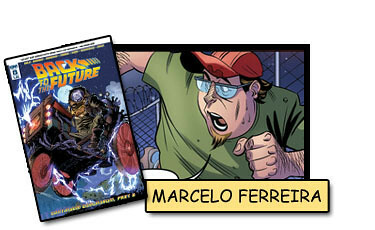 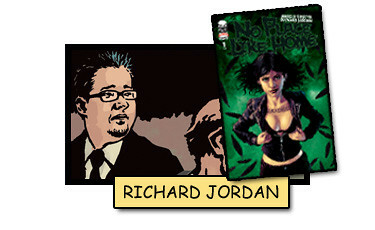 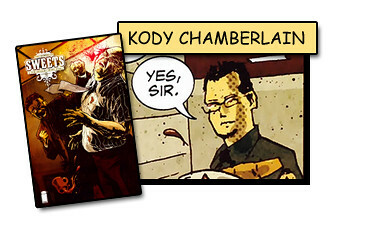 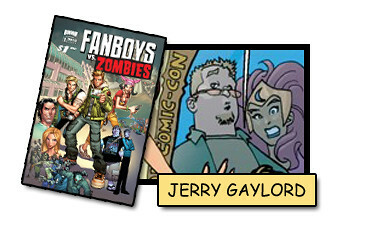 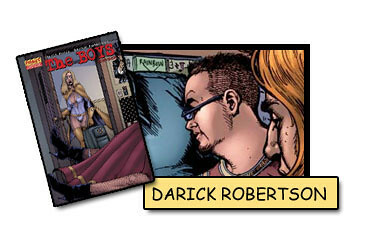 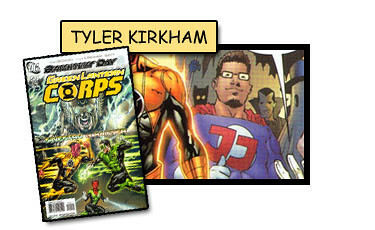 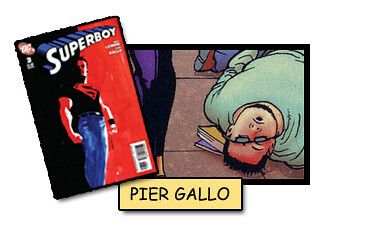 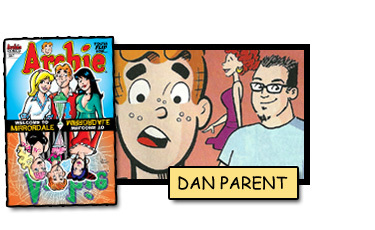 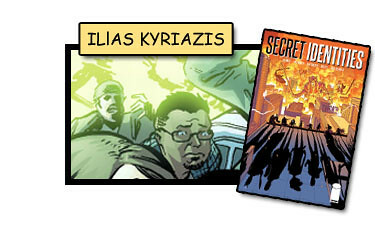 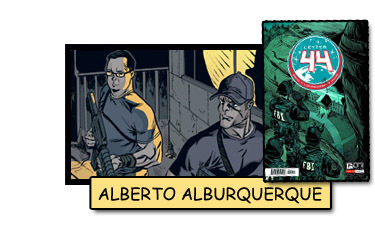 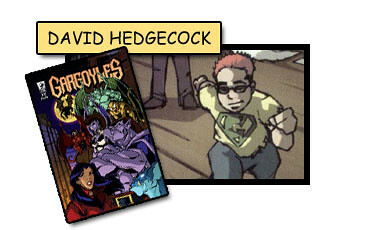 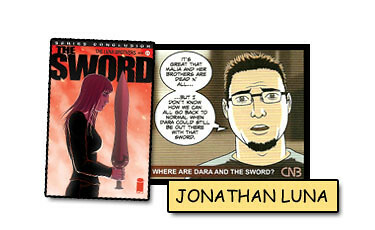 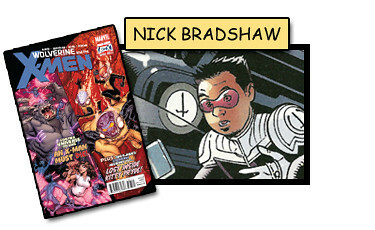 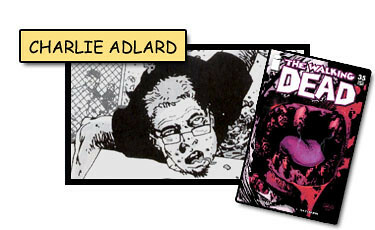 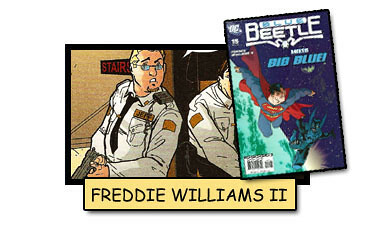 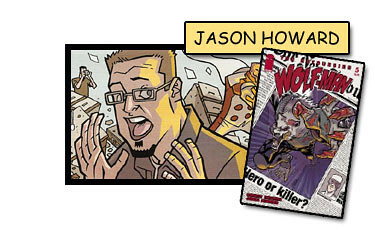 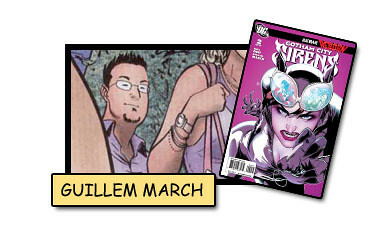 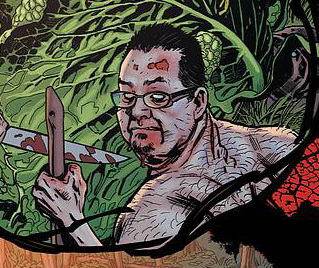 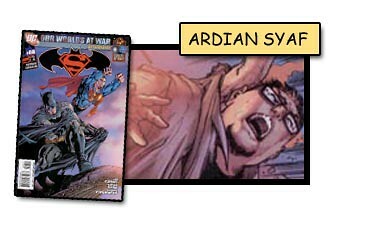 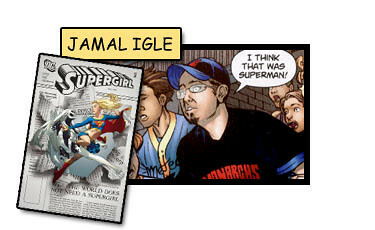 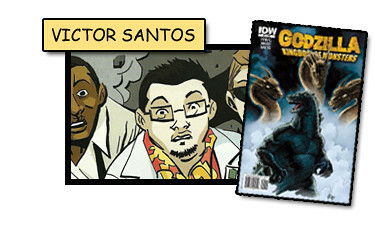 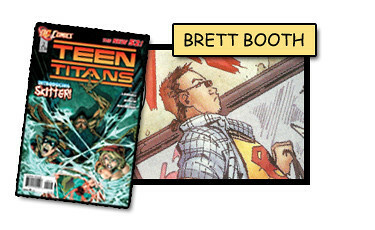 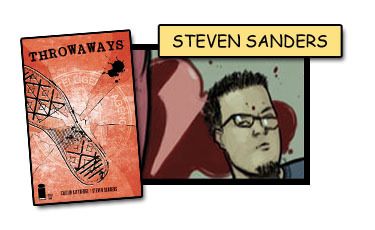 April saw my 34th appearance in Fanboys vs. Zombies #1 drawn by Jerry Gaylord. 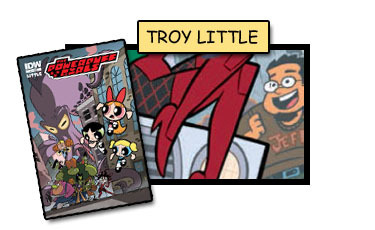 A fun appearance in a fun book! Free Comic Book Day hit in May, and to my excitement I was asked to participate at Pop Culture Comix along with my future 86'd collaborators! 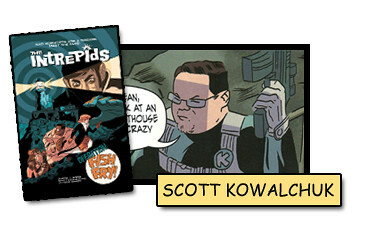 Another overseas article, this time in the Financial Times in Germany! 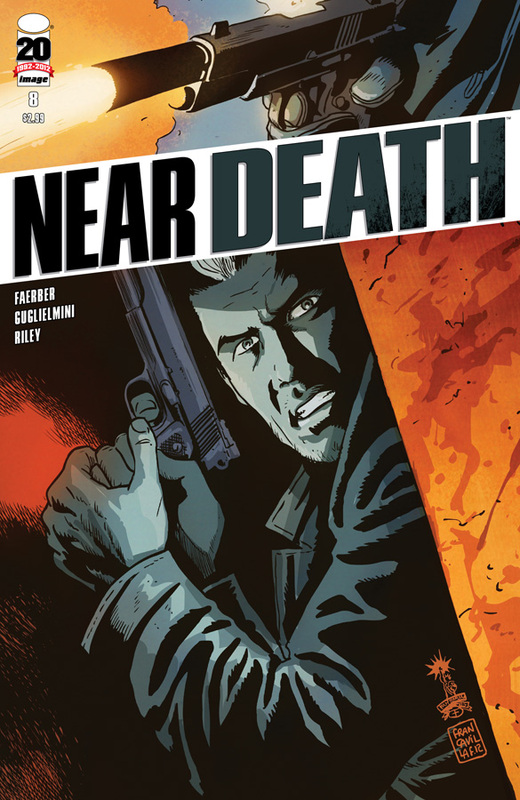 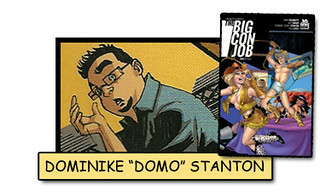 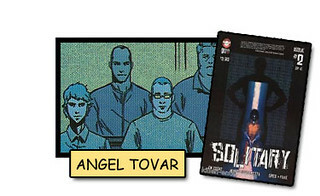 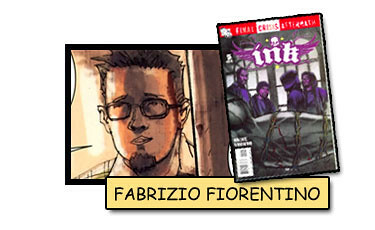 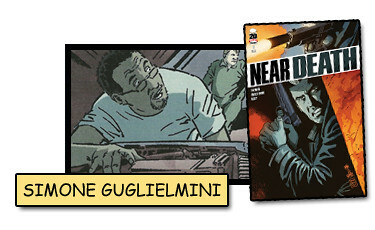 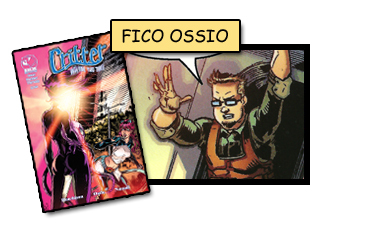 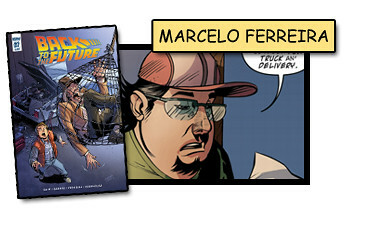 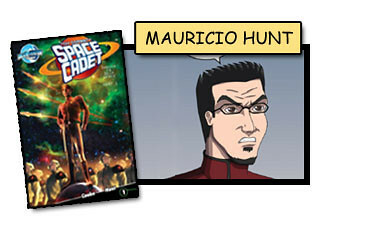 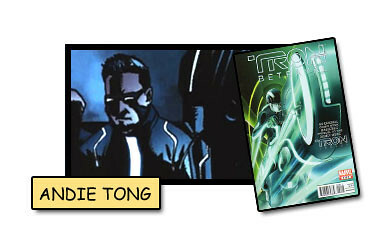 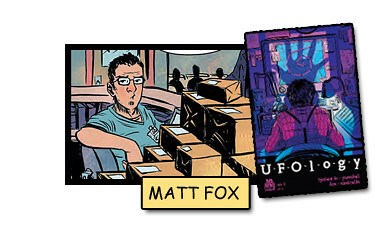 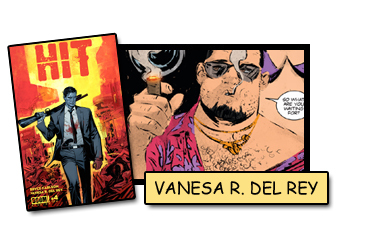 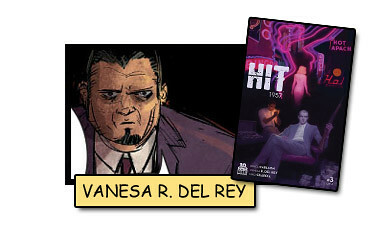 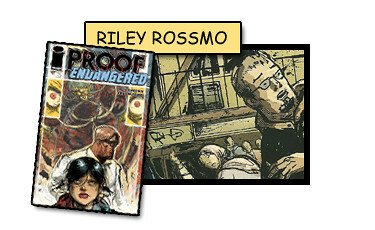 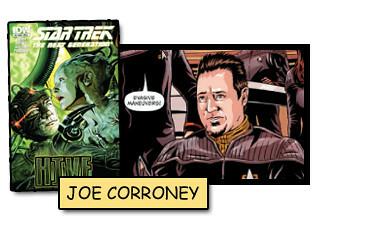 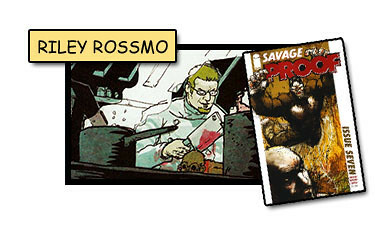 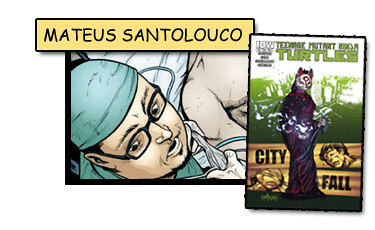 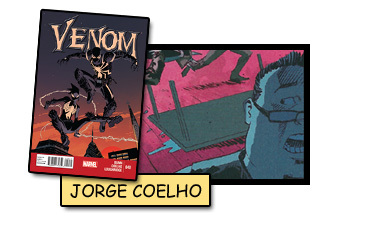 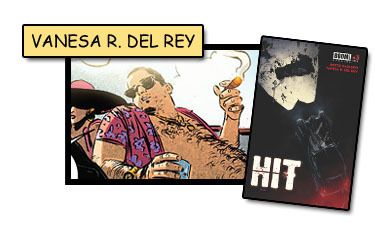 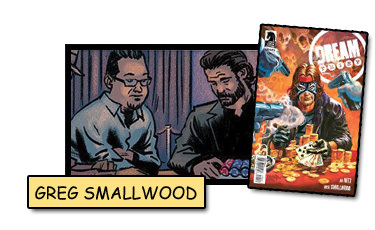 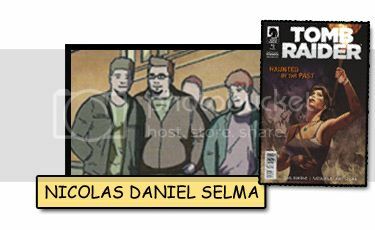 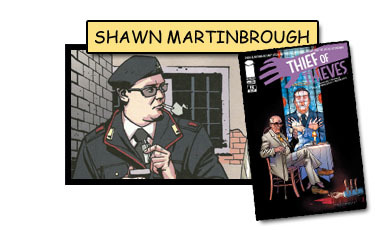 Appearance #35 drawn by Simone Guglielmini in Near Death #8 followed by an indie appearance in June, Space Sheriff & Happy Space Boy #11 by Justin Cermak. 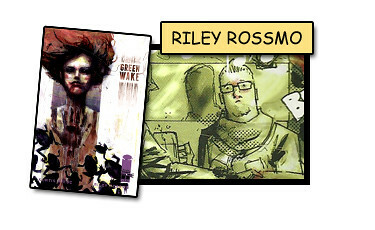 As time permits I'll try to get part two of my year in review up soon!